Jose I. Rojas - Tu universo en una pecera: quiz - in which country was taken this photo of this adorable couple in the 1970s? quiz - in which country was taken this photo of this adorable couple in the 1970s? This picture of a couple was taken in the 1970s. 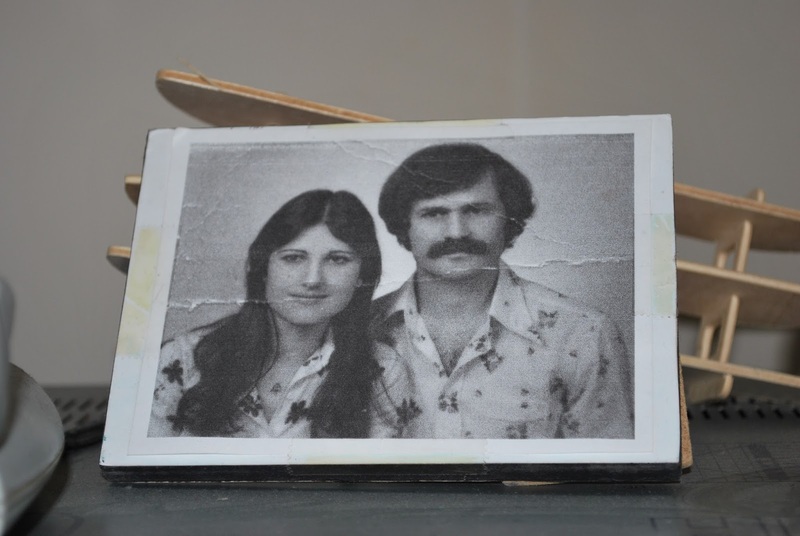 They are a representative/average couple of their country in the 1970s. Which country is it?